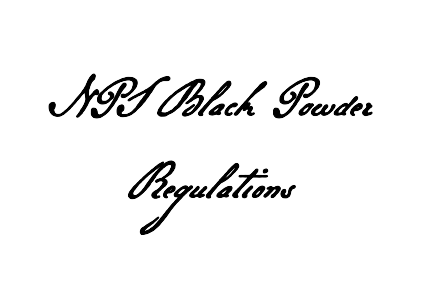 Here you will find the NPS Standards For Historic Weapons Firing, a thirteen page single spaced document that informs you of every aspect of black powder handling, use, and storage. Here you will find a twenty three page Black Powder Safety Regulations calculated for a standard American War for Independence battle event. 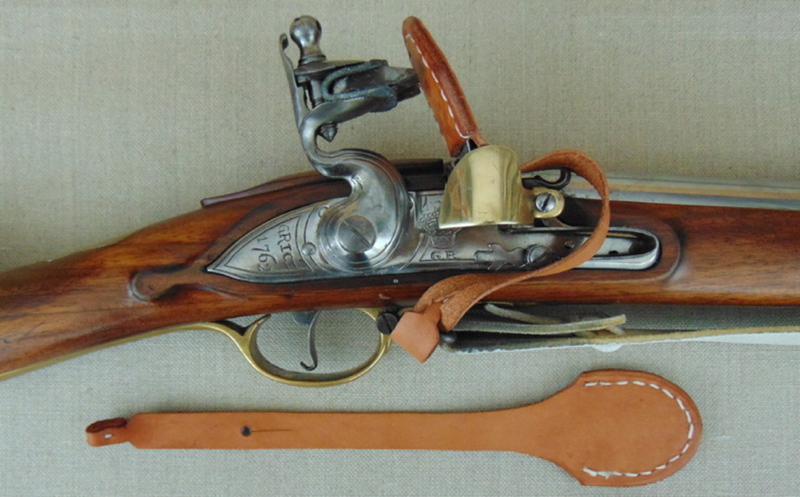 In it you will find detailed information about cartridges, weapon inspection, flash guards and hammerstalls, amounts and types of powder to use, and safety ranges for muskets and artillery. All AWI period reenactors should already be well familiar with this information. Do not bring black powder to this event! CNHP will provide rolled and filled cartridges for both muskets and artillery for those who will be firing. Only people who are firing will be issued cartridges. Unused cartridges will be turned in to the CNHP Safety Officer at the end of each day. Muskets and other firearms must not be left unattended! Participants may retain their weapons overnight, but they must be secured. Muskets must have flash guards and hammerstalls. Muskets and artillery will be inspected for safe function on Saturday morning. There is no battle! There is no reason to point a loaded weapon at any person, so don't do it. Regardless of that, maintain a safe firing distance from any people, property, or vegetation. Weapons must be checked that they are unloaded and clear after every firing demonstration. Ramrods will be used when loading muskets! You read that right. Musketmen will ram down the paper cartridge when loading. Copyright © 2017 by Colonial National Historic Park. All Rights Reserved.